As Executive Director for Woven Community Development, Leah Roth dedicates much of her time to integrating Woven into the fabric of the city of Rochester. Leah connects weekly with local non-profits, civic groups and businesses to build relationships, offer volunteer services, share knowledge and bring hope to this city. She has spent over two decades coordinating volunteers for community service, holds a degree in organizational management and has past experience in human resource. Leah’s desire is to see Woven become a grassroots movement for revitalization and flourishing in our city. If she isn’t putting golf balls with her boys in the yard, baking cookies to share, or enjoying her large family, you can find her sipping a good cup of coffee with a book in hand. 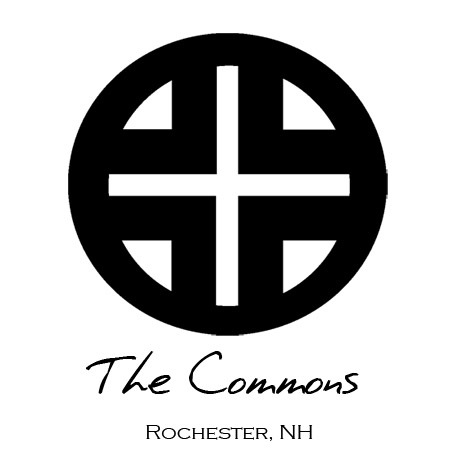 The founding pastor of THE COMMONS, a Rochester, NH-based faith community. Previously, Chris served on staff with Intervarsity Christian Fellowship - first as campus staff at the University of Rhode Island, then as Area Director for the state of NH - as well as serving several years on the pastoral staff of Dover Baptist Church in Dover, NH. He is passionate about teaching, writing, culture-making, fly fishing and good barbecue. When not in the pulpit or otherwise disturbing the peace, he can usually be found spending time with family and friends somewhere in the out-of-doors.